You could add your own spices or other vegetables to this dish. 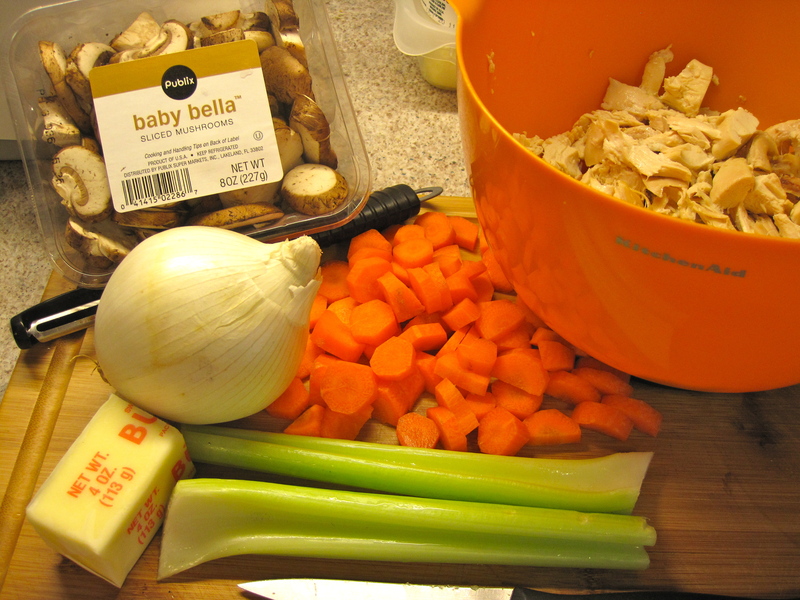 Remove meat from chicken and cut into bite size pieces. Set aside. In a large pot sauté carrots, celery and onions in butter. Add mushroom and continue sautéing, Add peas last. 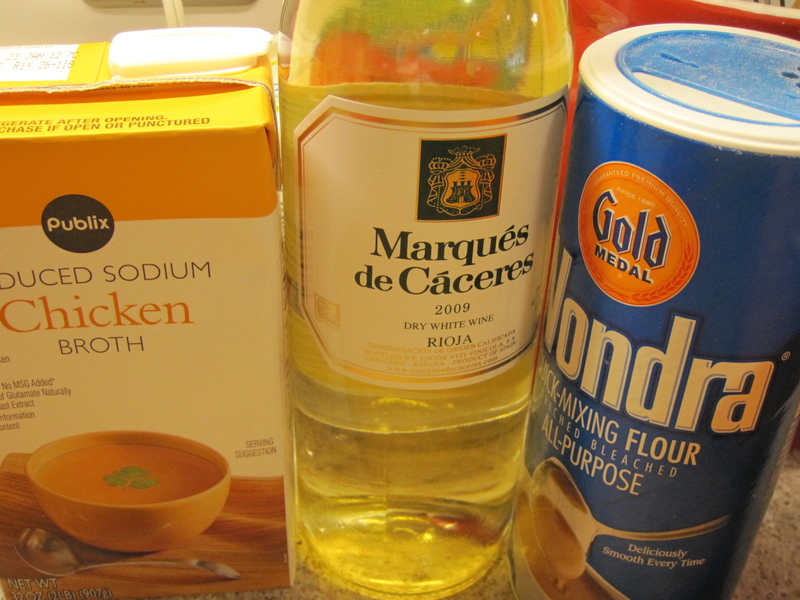 Mix Wonder Flour into vegetables to make the gravy, add the chicken broth and wine. You want a nice thick gravy, not too watery. 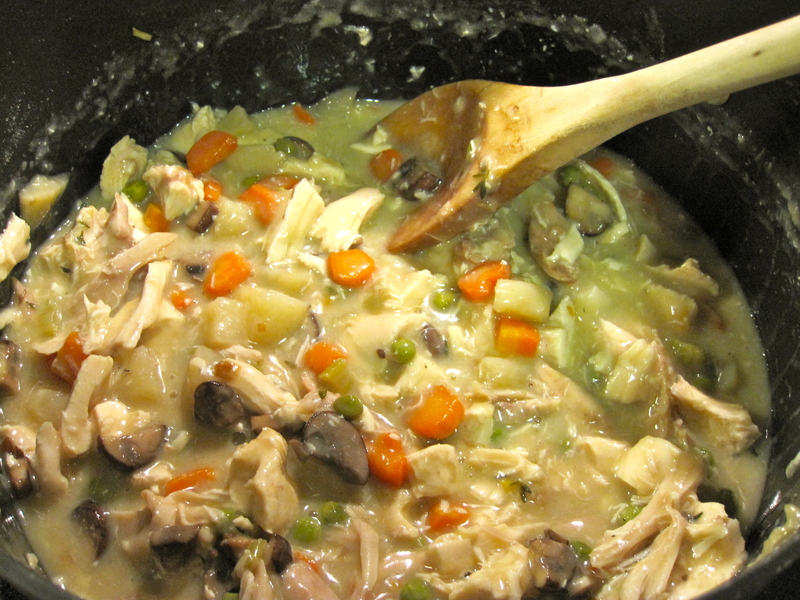 Add diced chicken and cook till consistence is right for putting in the pie pots. 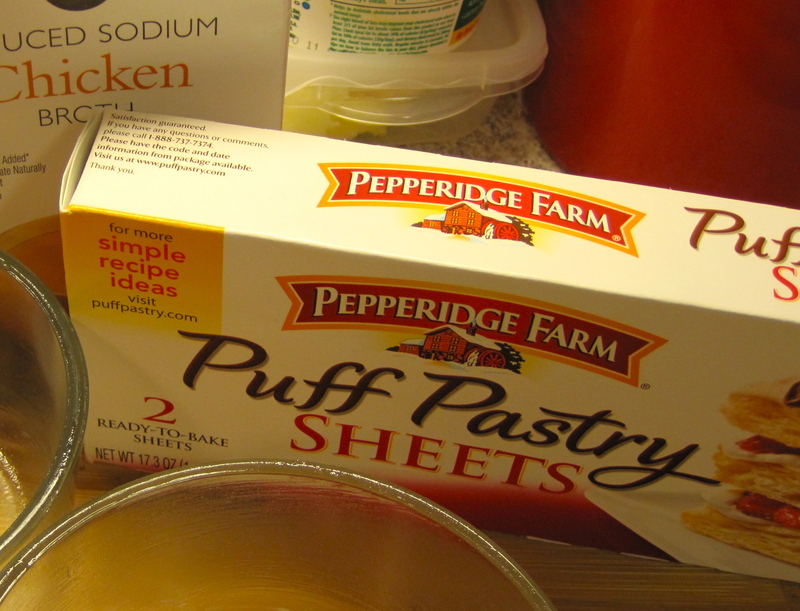 Ok now….. for puff pastry. 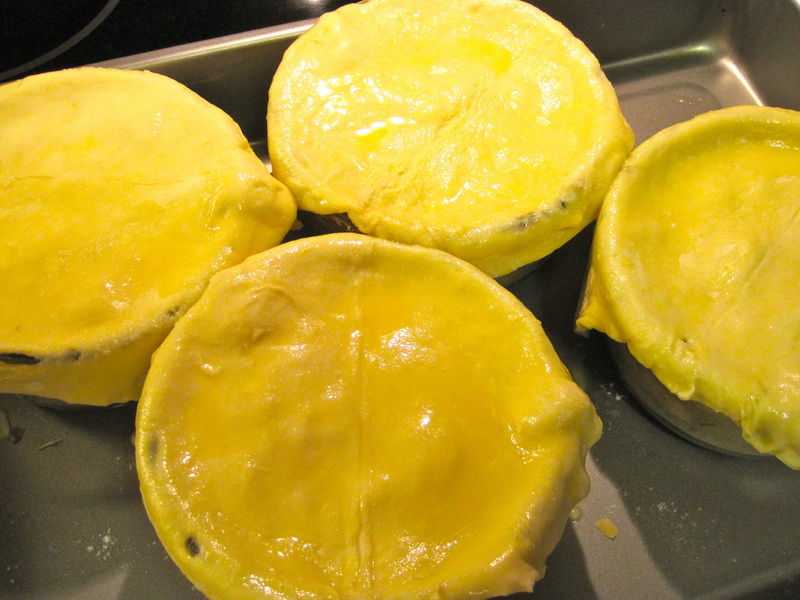 Cut out the pastry to the size you need for your pie pots (top and bottom). 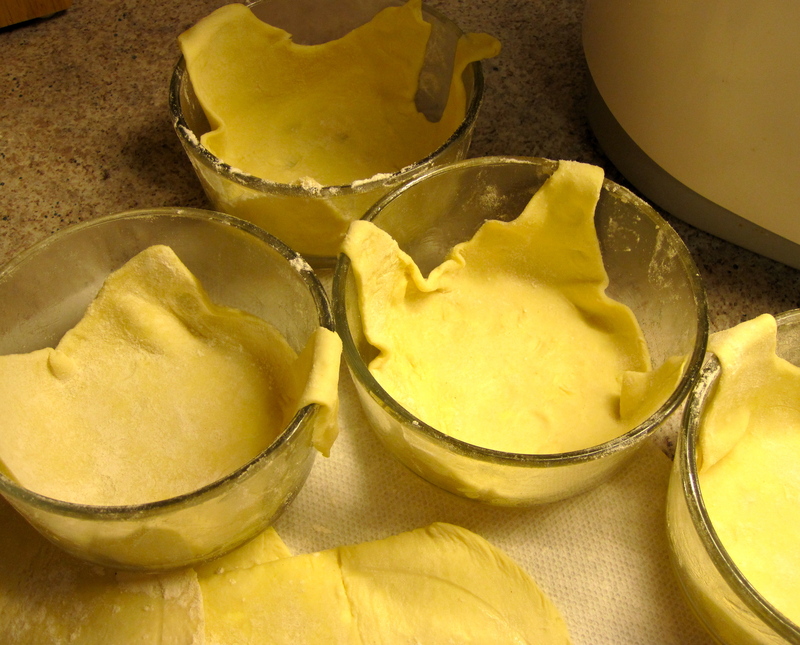 Line the bottom of your pie pots with puff pastry and bake at 350° for about 15 minutes (check box instructions). You want it baked really well so it won’t be soggy after you put the filling in. Add the filling and cover with another piece of puff pastry. Brush with butter. Bake at 350° for about 45 mins…. or so. 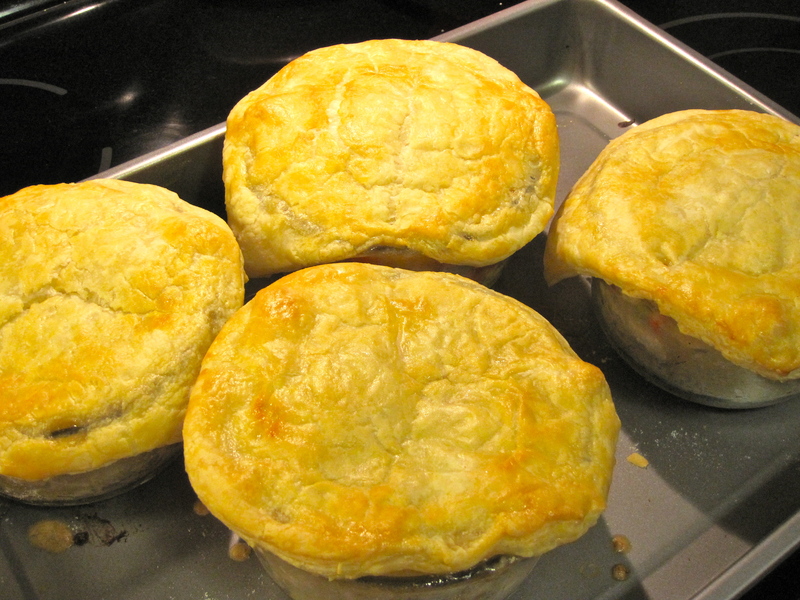 To save the bottom of your oven place the pie pots on a foil lined pan to catch any drippings. 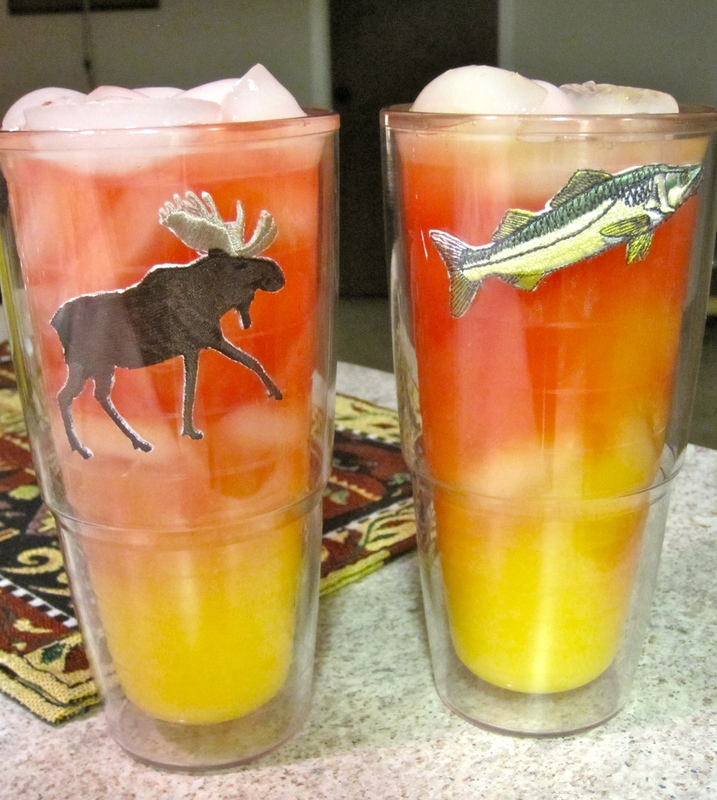 I served this with a nice leaf lettuce salad. Enjoy!